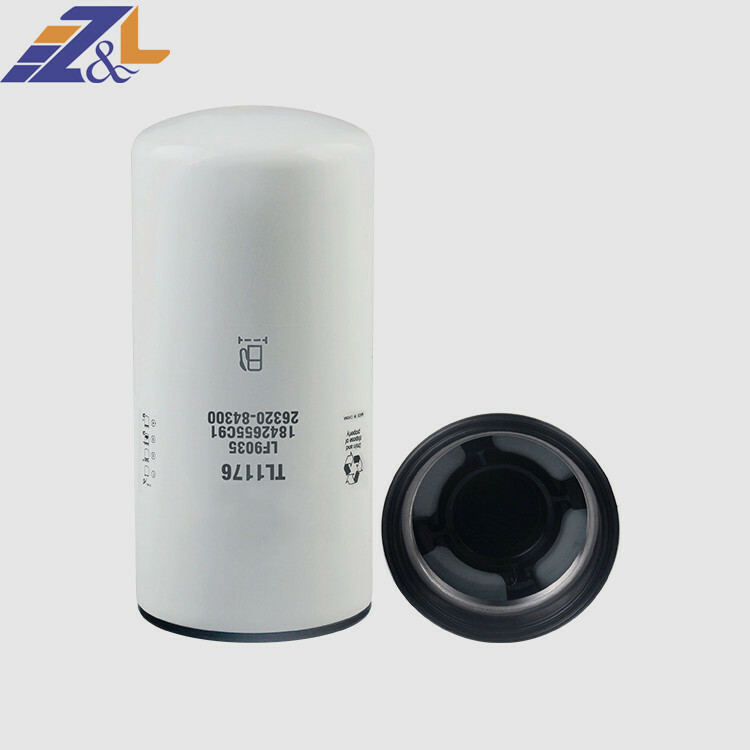 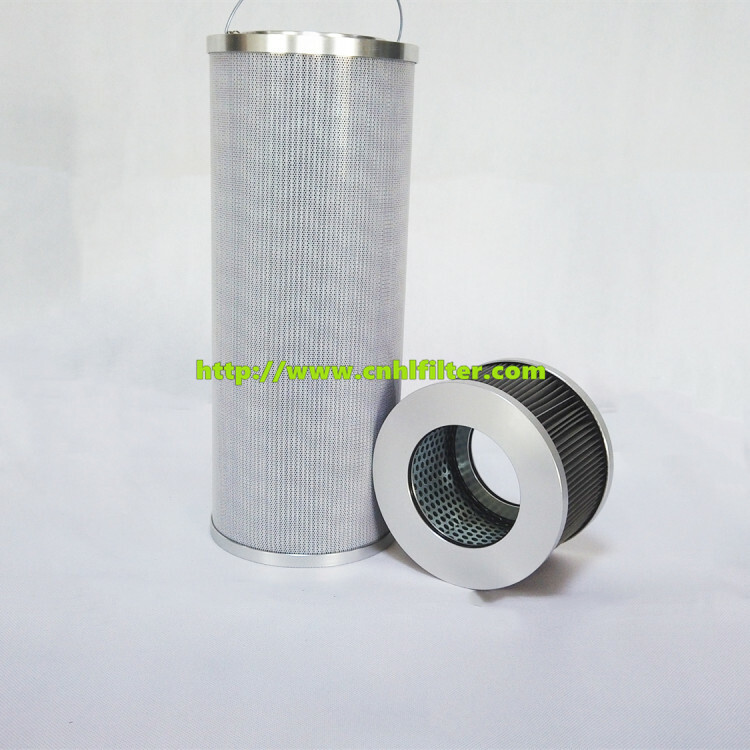 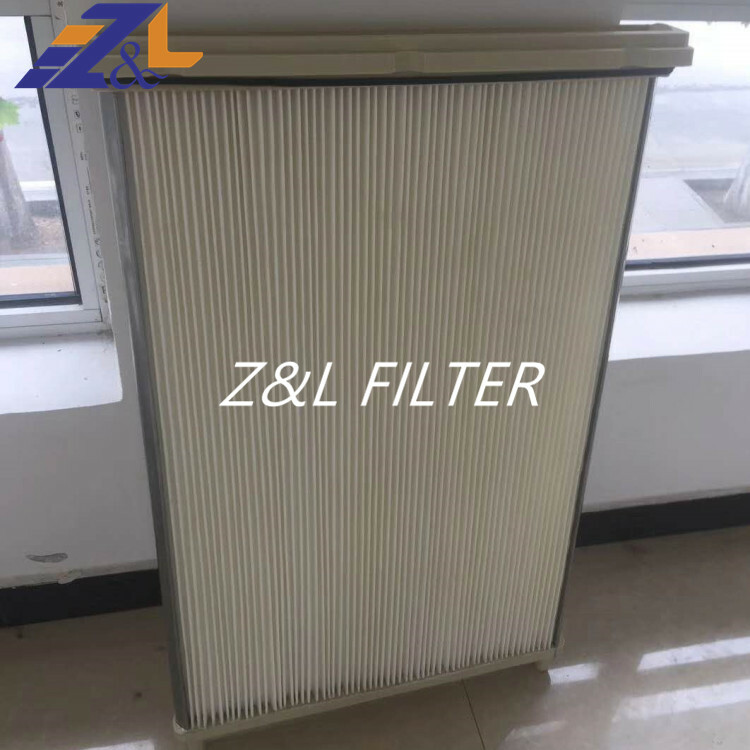 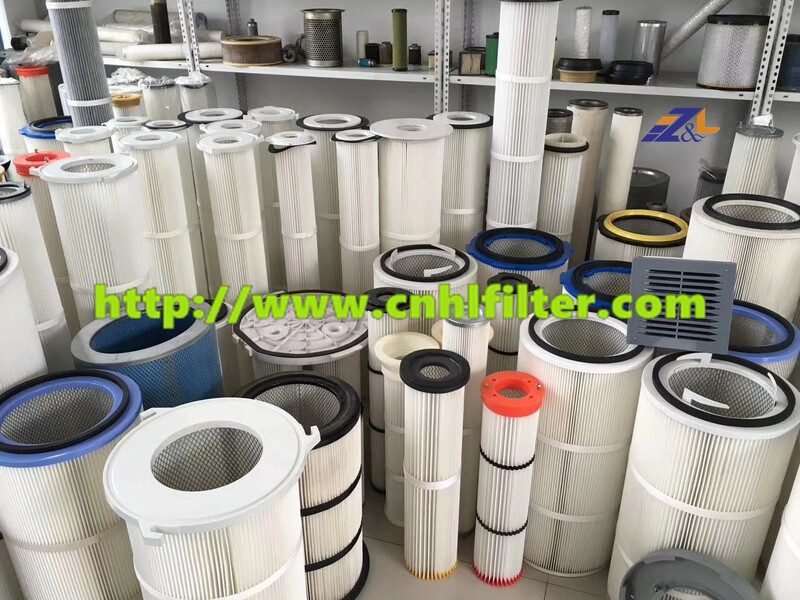 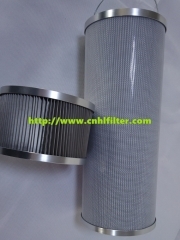 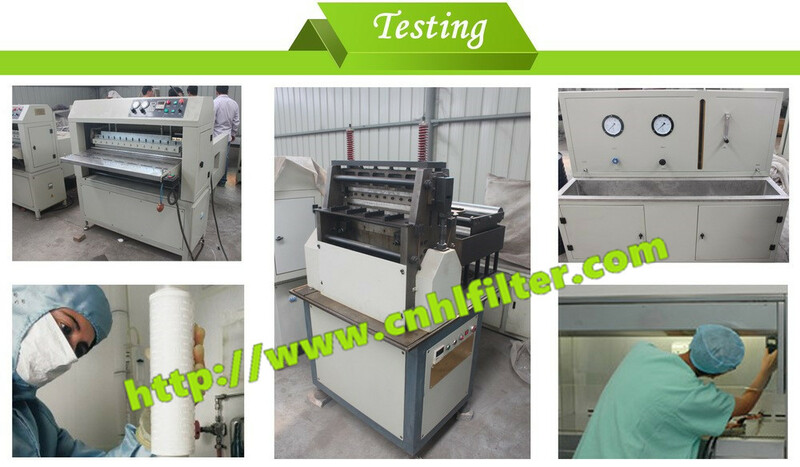 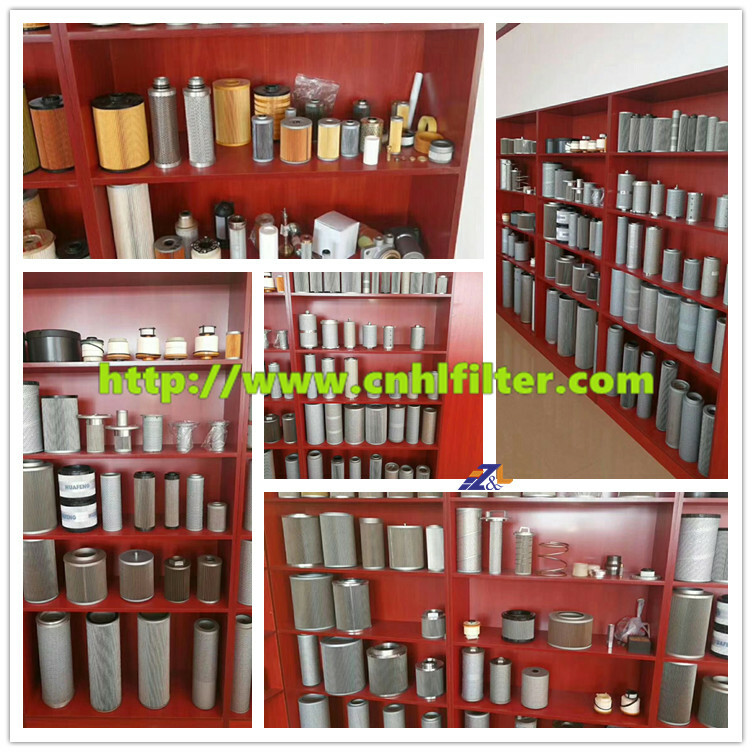 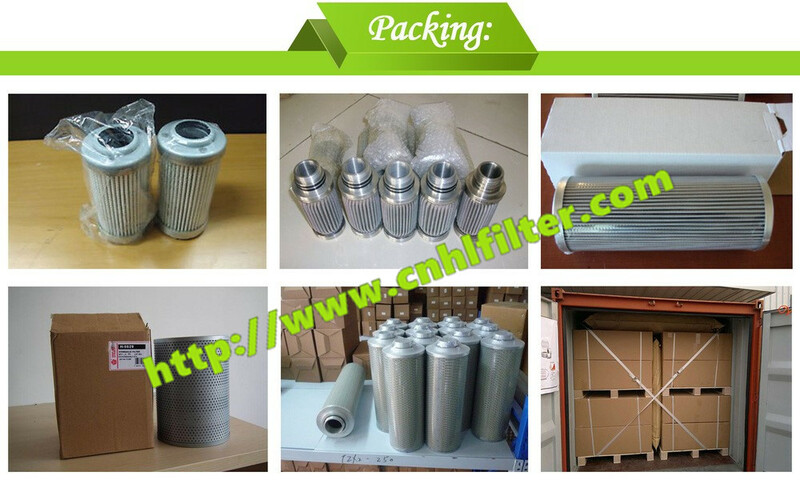 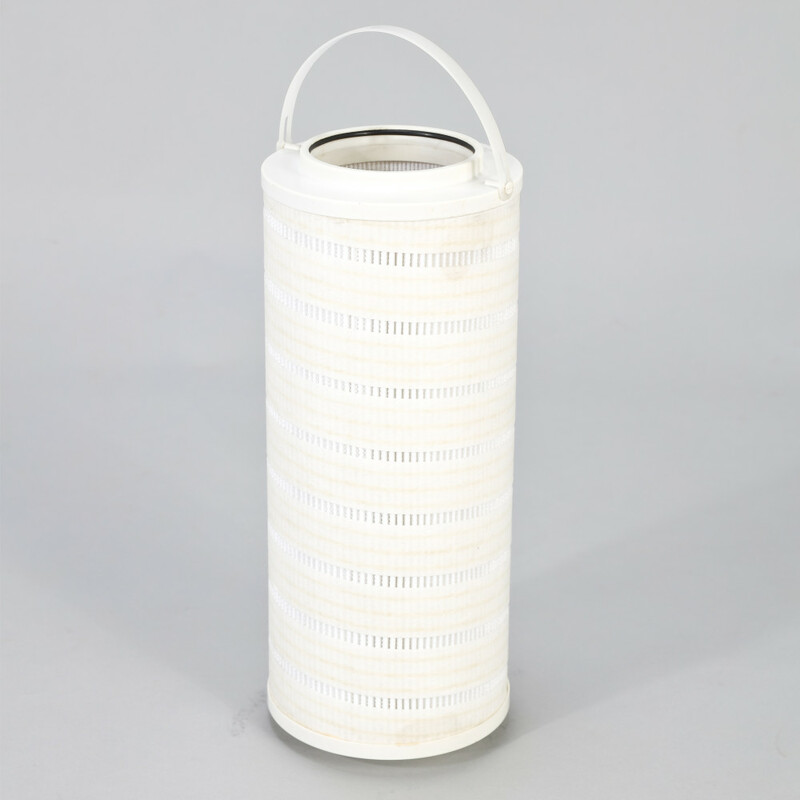 1.Filter media: hydraulic oil filter adopts many kinds of materials, such as glass fiber,wood pulp filter paper ,stainless steel sinter fiber web and stainless steel wire woven. 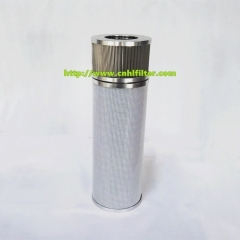 2.Nominal filtration rating: 0.01μ ~ 1000μ . 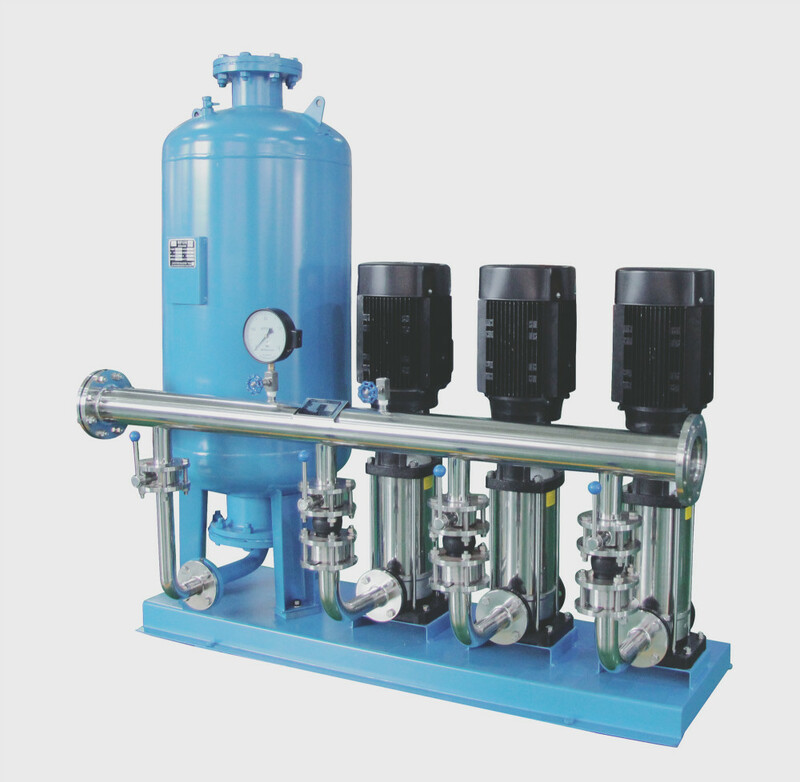 3.Operating pressure:21bar-210bar (Hydraulic Liquid Filtration) . 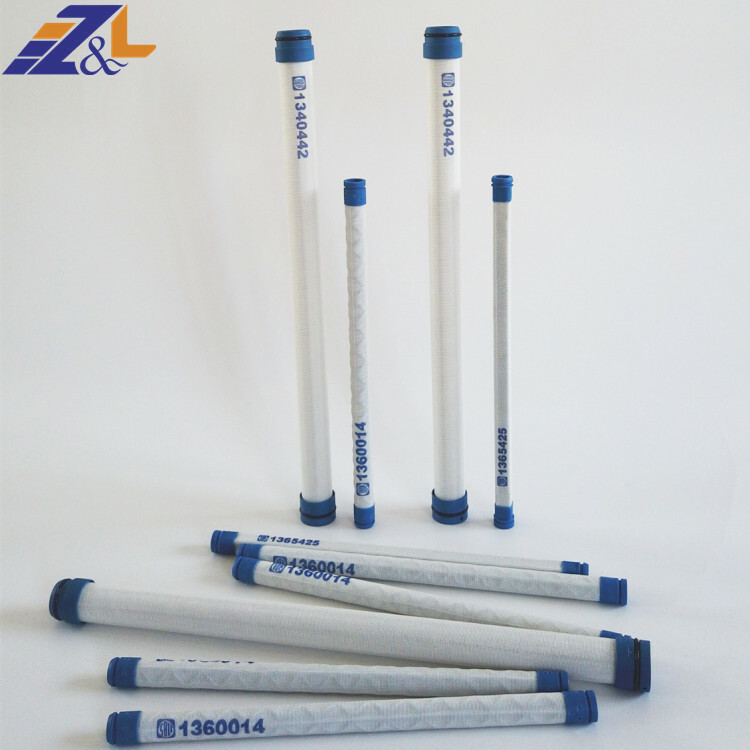 4.O-ring material: Vition, NBR . 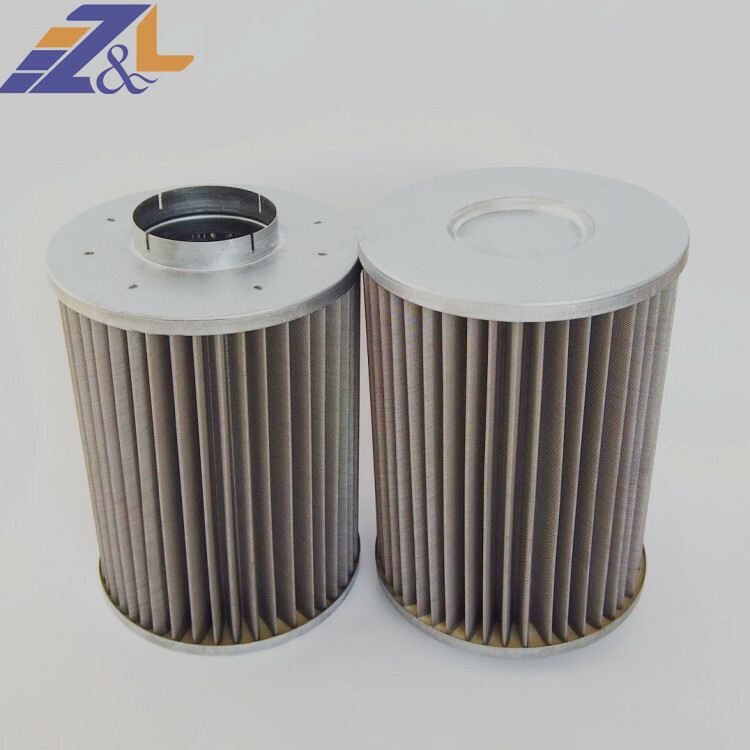 5.The critical fact for the proper operation of the engine is to keep the lubricating oil clean, or to ensure no corrosive impurity inside the lubrication oil. 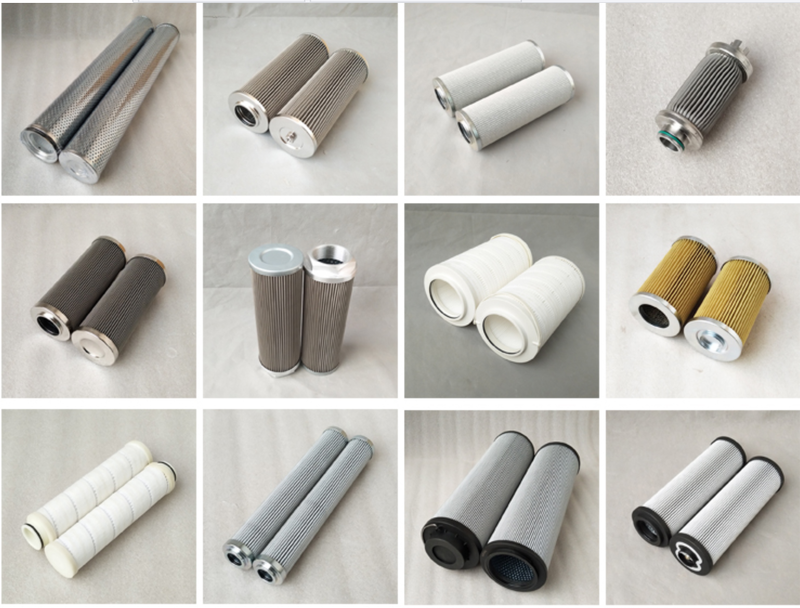 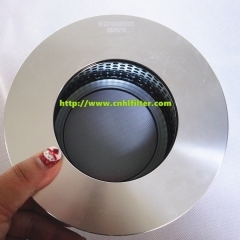 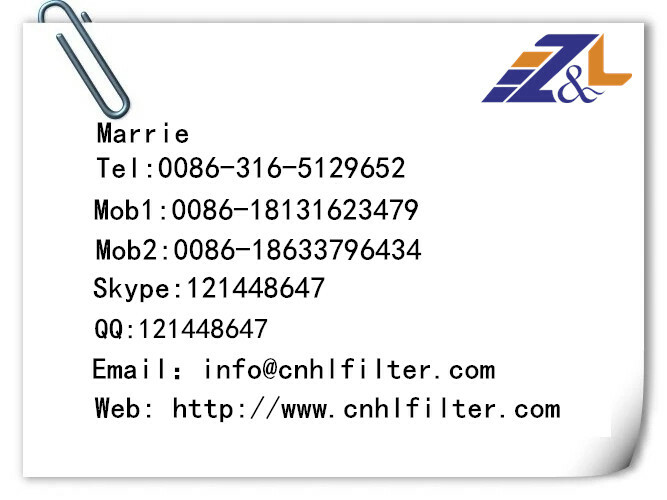 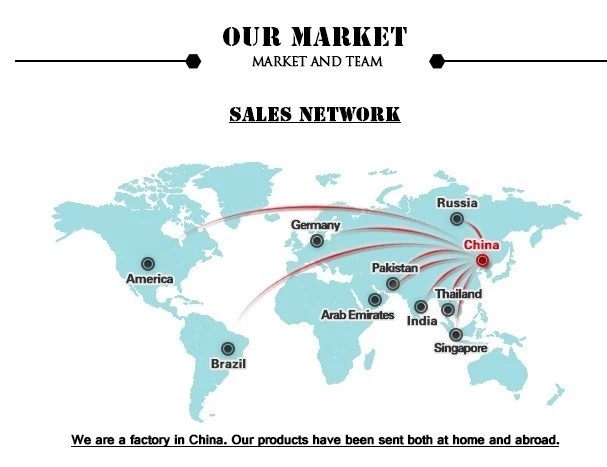 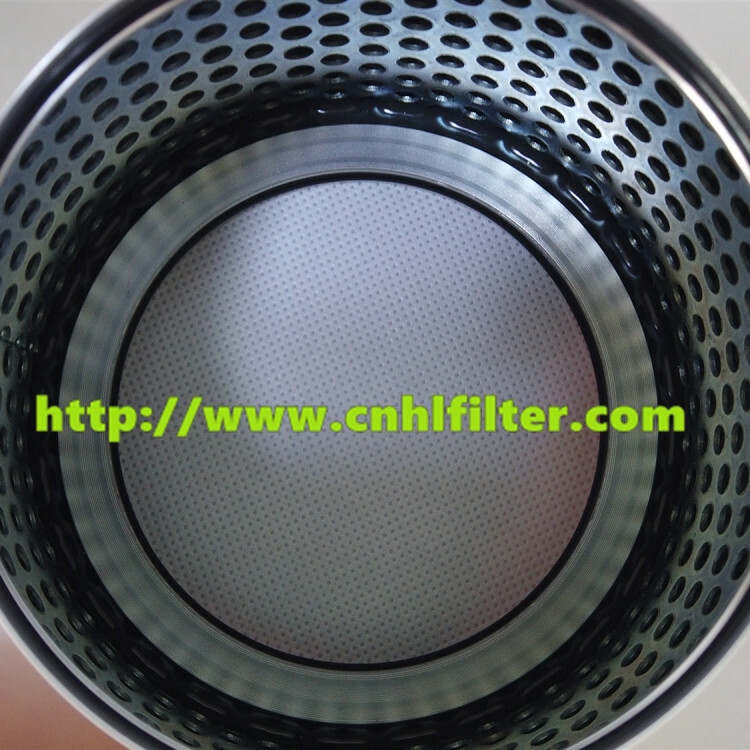 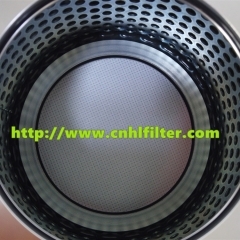 Materials Stainless steel mesh, copper wire mesh, polyester fiber, glass fiber, imported filter paper, domestic filter paper, non-woven filter cloth, mat type net, etc.